Bless Online’s Ice Mage class. Like MMORPGs? You'll love these three that will arrive soon! Although some consider them a genre of video games that’s on the decline, MMORPGs are pretty much still alive and well. Dozens of them are released each year, pushing existing borders in graphics and innovative gameplay. 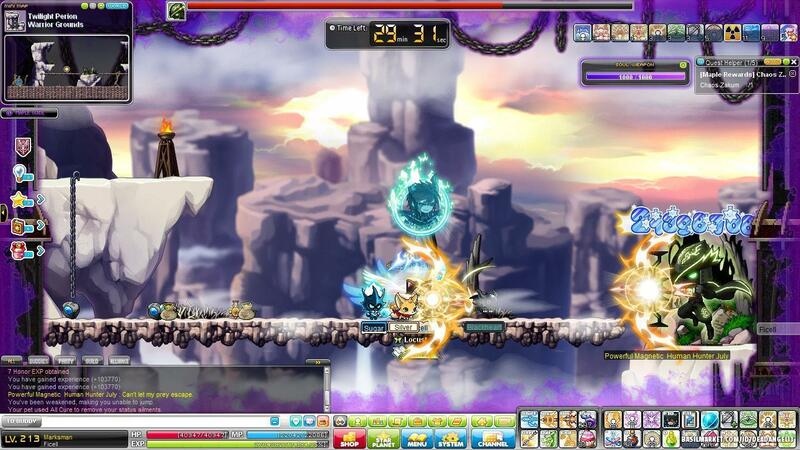 The Korean MMO scene has given us some great games over the years; creative, stunning and beautiful experiences that any avid gamer should try. The three games we’re about to show are shaping up to be smash hits, and you should definitely keep an eye out for them in the coming months. Diablo meets Vindictus in this pretty package of outstanding visuals, cool game mechanics and a world that promises to completely immerse you in its rich world. 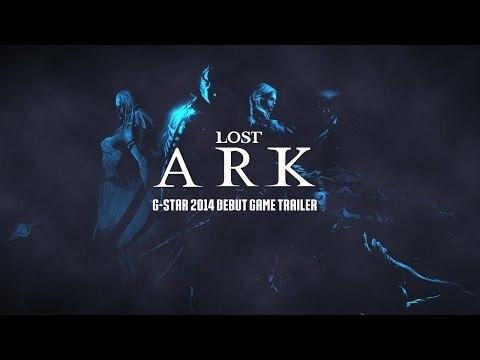 Developed by Smilegate, the hack&slash MMORPG Lost Ark is set to release somewhere in 2017, with a precise date not set yet. In Lost Ark, players are given the opportunity to play as one of eighteen classes, a staggering number when compared to other MMOs. There’s a unique skill system in Lost Ark, where players combine ranks of spells in order to create unique combos that are useful in different situations. An example of the spell combo system. One of the pretty awesome features is the sea exploration, where you are able to take control of a boat and given free reign over where you want to sail, discovering hidden areas and treasures in the process. The developers have gone on record as saying that they think MMORPG endgame shouldn’t be just PvP and raids; they want to incorporate exploring and professions into max level content as well, which is a step in the right direction. So far, players in the closed beta have nothing but positive things to say about Lost Ark, stressing the fact that although it is free to play, the game is definitely not pay to win. Make sure you pay close attention to this gem in the works. Lineage is arguably the most famous MMORPG to come from a Korean studio, and the franchise has a strong fan base that Lineage (1998) and Lineage II (2003) have established worldwide. 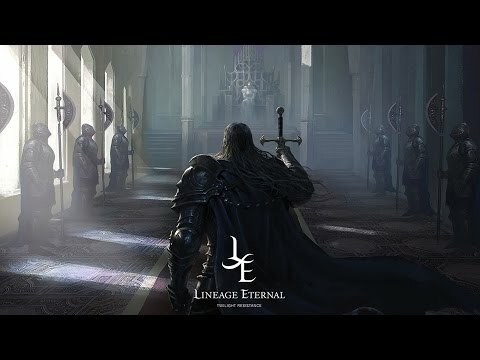 A direct sequel to the original Lineage produced by NCsoft, the Korean MMO giant, Lineage Eternal is packed with sweet features. The crown jewel of the game is definitely the Eternal system, only recently revealed to the public. In most MMOs, you usually take control of only one character and improve his gear and stats as you level. The Eternal system provides you with up to 13 characters you can freely play at any time based on a tag-team scheme, meaning only one character can be active at once. By leveling up your Eternals, your Eternal Team level rises, unlocking new abilities and features. 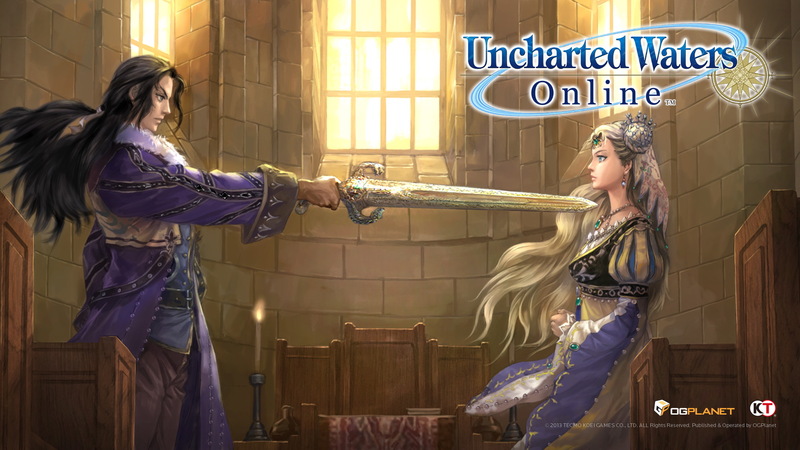 Complimented by beautiful graphics, a randomized, dynamic dungeon system and an iOS and Android port which is in the works, Lineage Eternal is shaping up to be an incredible action MMORPG. A tamed wolf and its master. Out of the three MMOs in this article, Bless Online has probably come furthest in terms of development, and a lot is known about this game, with it having recently entered open beta in Russia. In the world of Bless Online, the factions of Hieron and Union battle it out for control of the land through a unique PvP system, with castle sieges, guild-controllable areas and the truly huge 200 versus 200 battlegrounds! Ten races and eight classes are available for the player to choose from, although not every race can be any class. The game world is seamless, huge and with no loading screens. Any remote corner of the world can be explored and any house can be entered, providing the player with a level of freedom we’ve rarely seen in video games. The beautiful cities of Bless Online are inspired by European architecture. Neowiz, Bless Online’s developer, intends to satisfy both the PvE and PvP crowd. At max level, PvE enthusiasts can expect raids and open world bosses. 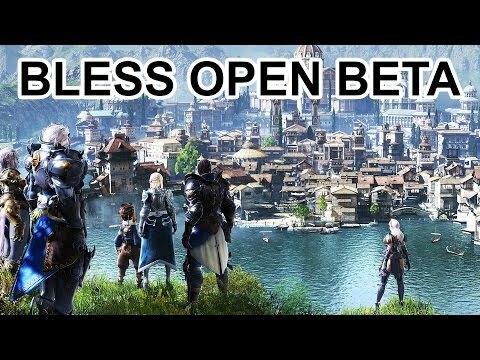 To travel across the vast world of Bless Online, players will use both independent modes of transportation, similar to World of Warcraft’s zeppelins and boats, as well as their own flying and ground mounts. On the visual side, the game boasts almost photorealistic graphics and an incredibly detailed character customization system. To top this all off, the game will be absolutely free. Of course, there will be an optional cosmetic cash shop for those looking to add a bit more swag to their character. Check out the full length article we’ve done on Bless Online. Bless Online, Lost Ark and Lineage Eternal look like they’re going to be great hits and entries into the MMORPG genre. Which one are you looking forward to most? Let us know in the comments. 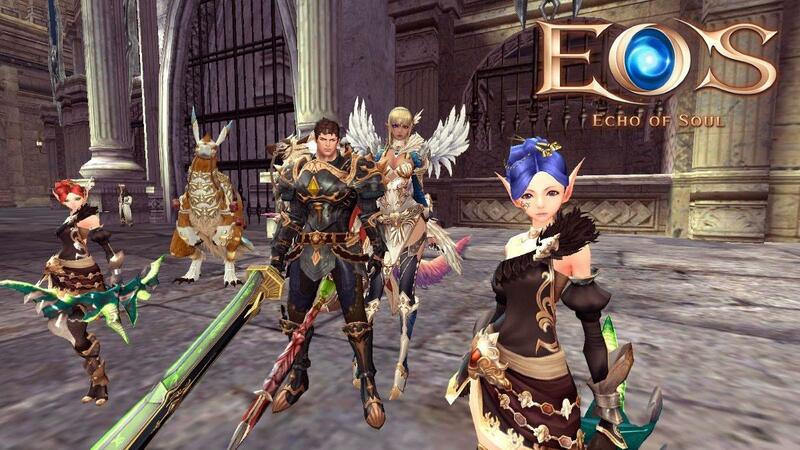 Let's check out some more popular Asian MMOs that you can play right now. 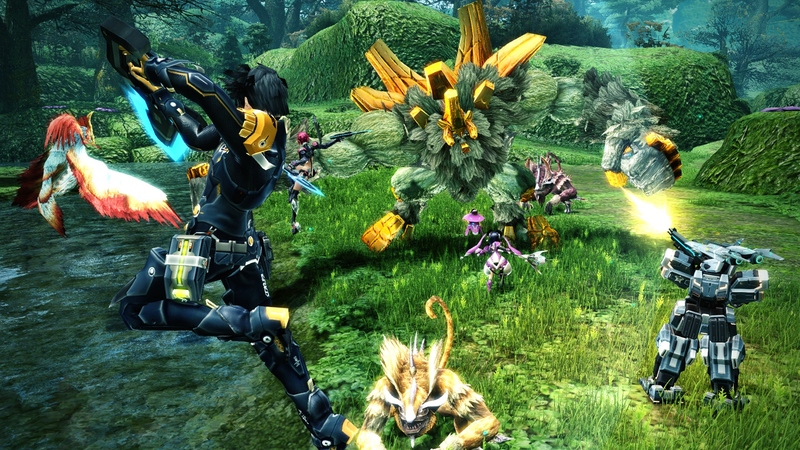 Phantasy Star Online 2 (PSO2) is a sci-fi online action RPG developed by SEGA. 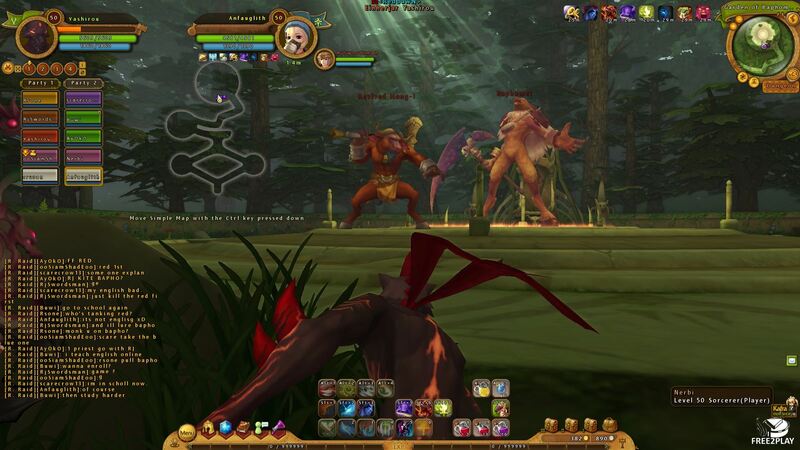 The game features a deep character creation system, three races and classes, dynamic dungeons and action-based combat that combines hack and slash and TPS elements.